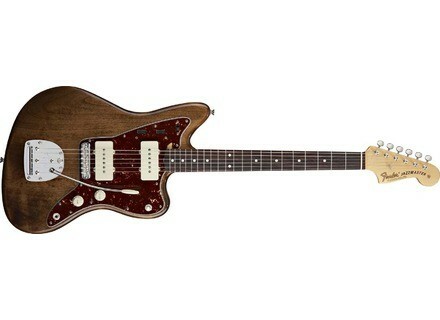 Elvis Costello JazzMaster, Electric solidbody guitar with JZ/JG body from Fender in the Jazzmaster series. Fender announces a new Elvis Costello Signature Jazzmaster guitar, honoring one of the most recognized Jazzmaster players in music. The iconic electric guitar, produced in Fender’s manufacturing headquarter in Corona, Calif. is a detailed replica of Costello’s original instrument—a guitar that has continually accompanied the famed British singer/songwriter over an extraordinarily versatile and prolific career spanning four decades. This signature release comes during the 50 year anniversary of Fender’s introduction of the Jazzmaster guitar model, which first appeared in 1958. Swineshead Pickups New Range Of Pickups Swineshead Pickups Has Released A New Range Of Tele® Pickups.